Congratulations to The Firehaus Salon for winning the Best Hair Salon and Best Hair Color categories in Denver’s 7 A-List awards. Competing against 341 metro-area salons, Firehaus became the first salon in A-List history to capture both categories in the same year. 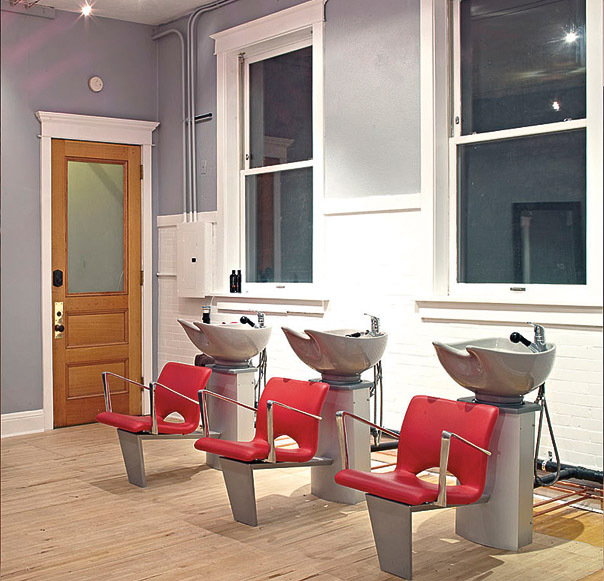 Located in a 101-year old firehouse at the corner of 36th Avenue and Tejon streets in Highland, The Firehaus offers a range of services, from color and cuts to straightening and styling. And to thank customers for their support, the salon is offering a 20 percent discount off of all services during the month of October! Denver voters also recognized 1515 Restaurant, a new client of The Stasko Agency and winner of the Best New American restaurant on the Denver’s 7 A-List. 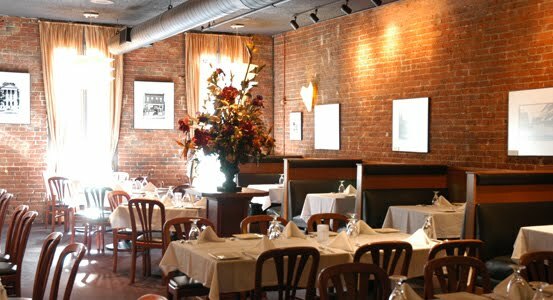 The elegant downtown eatery (located at 1515 Market Street) garnered more votes than 43 other competitors, earning distinction for its unique and innovative cuisine. $15.15. The offer is good until November 15th.